A sweet English cider apple discovered in the 1940’s in the orchard of a Mr. Dunkerton of Baltonsborough, Somerset. It produces a juice that is sweet and low in tannin. Makes a cider which is light and fruity. 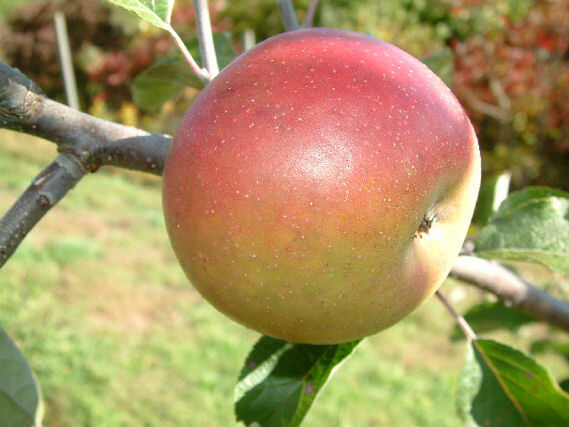 A late season apple ripening October-November.